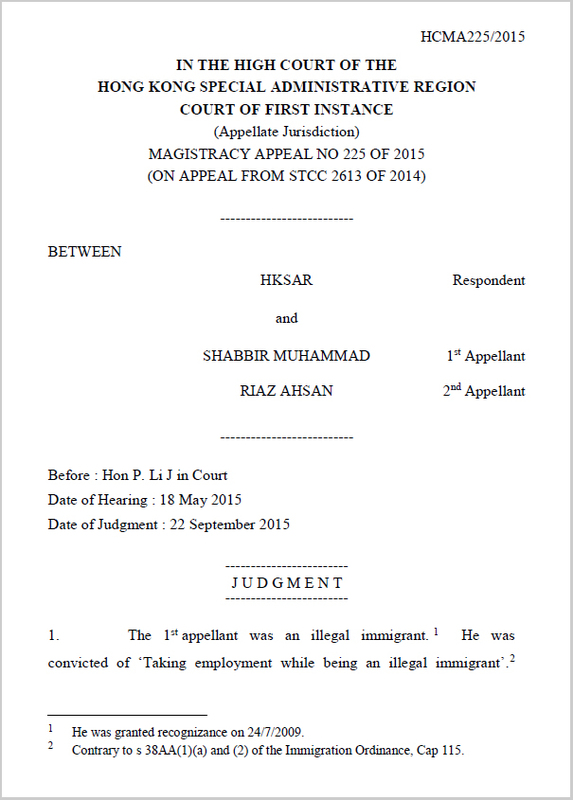 Does Hong Kong judge refugees as ‘bogus’ upon arrival? What happened to the universal and unalienable right to seek asylum? What happened to the benefit of doubt through the assessment process? What happened to trumpeted (but not respected) high standards of fairness? What happened to critical thinking by media outlets? 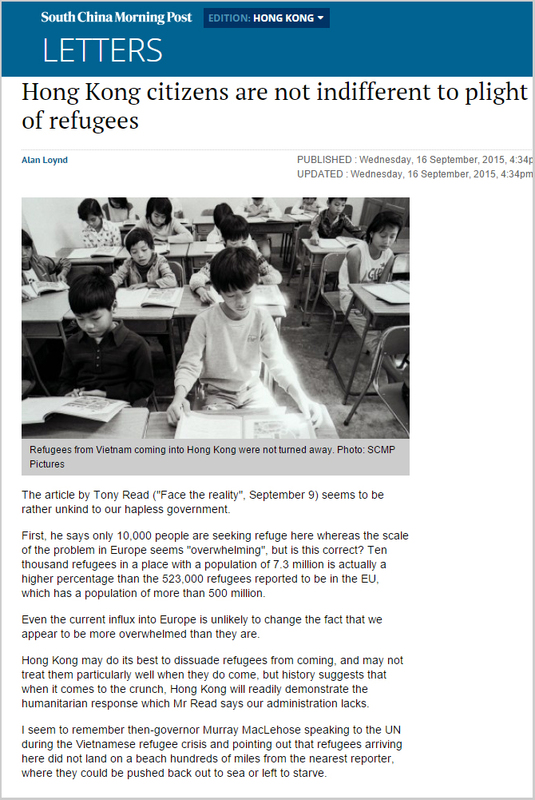 What is happening to refugee rights in Hong Kong? Why is Immigration targeting Indian refugees? Fact 1 – an average of 28 new claims are lodged at border crossings monthly. Fact 2 – an average of 380 new claims are lodged with Immigration monthly. Fact 3 – Immigration Press Releases in 2015 overwhelmingly single out Indian refugees. 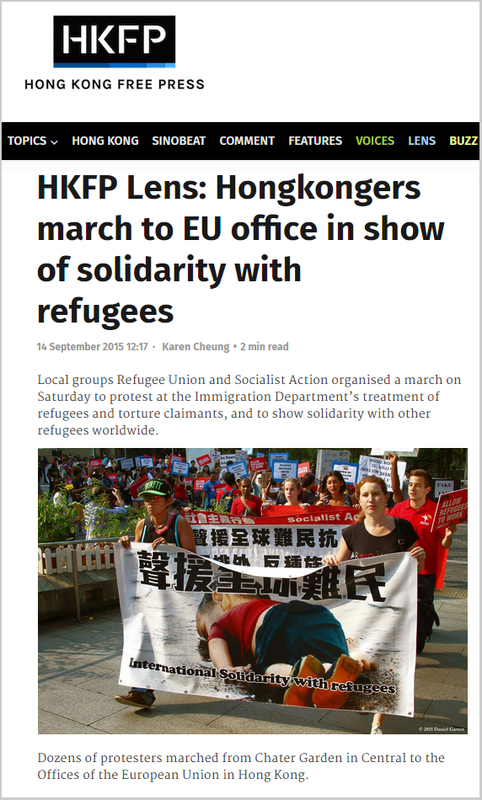 We are often told in official documents that it is an indication of asylum abuse to apply for protection several months after a refugee arrives in Hong Kong. Now we are similarly made to understand that applying for protection as soon as a claimant arrives in Hong Kong and avails himself of a lawyer is also a possible indication of abuse. Vision First queries, may the ImmD provide guidelines about what they consider a reasonable time to seek asylum? 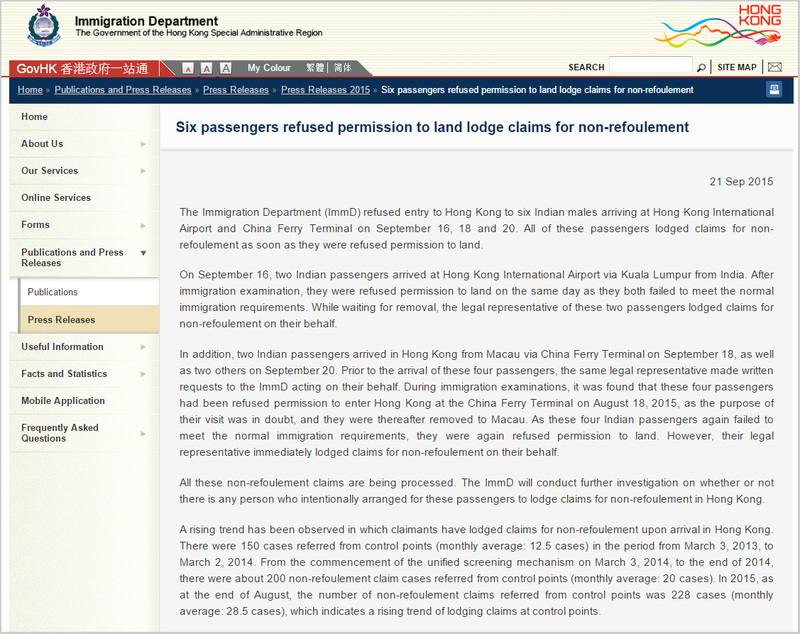 Further, Immigration is upset as there are legal representatives assisting refugee upon arrival at Hong Kong border points. So the authorities have in effect lost control over the entry of refugees from the very start. This is a problem for Immigration as in the past refugees could be turned away without anyone knowing and /or they would be locked up in CIC detention without any legal knowledge or assistance. Immigration would then keep them locked up and put pressure on them and in effect fetter their USM claims as lawyers are hampered when asylum seekers are locked up. Further, Immigration may also be upset at the raising of asylum claims from the start indicates a stronger asylum claim, and the increase in new claims suggests that these claims may not be easily rejected. So in effect Immigration has lost the oppressive controls they utilise over new arrivals. This also threatens a new flood of refugees raising their USM clams on arrival, rather than when arrested. 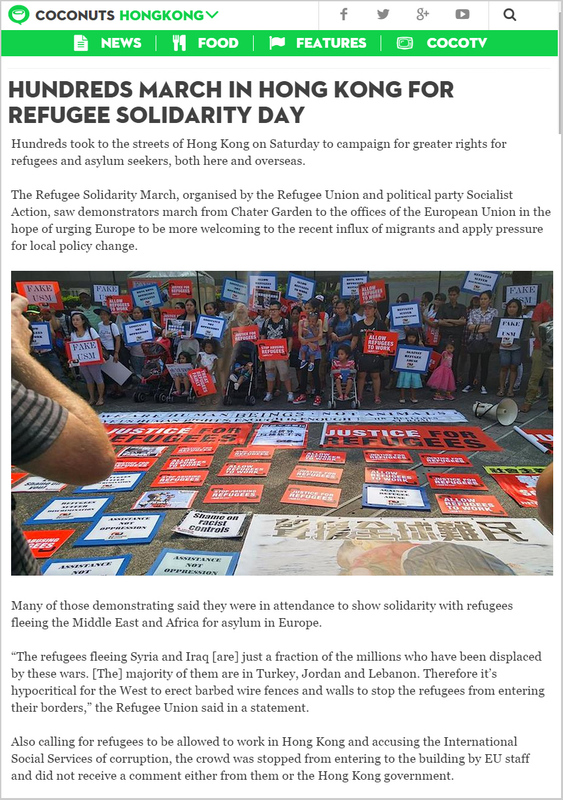 It is ironic as Immigration has always acted in a manner that has been oppressive and prejudicial to asylum seekers and now this opportunity to abuse is being dramatically removed from them. No one said Immigration would be happy if refugees raised their asylum claims upon arrival. All that the Immigration Appeal Board says is that these claimants are not real refugees as they failed to raise their USM claims at the earliest time. Immigration only used this excuse to rejects USM claims and to call such refugees “illegal immigrants and economic migrants” seeking to take jobs away from local people. Now it cannot be said that easily any more. 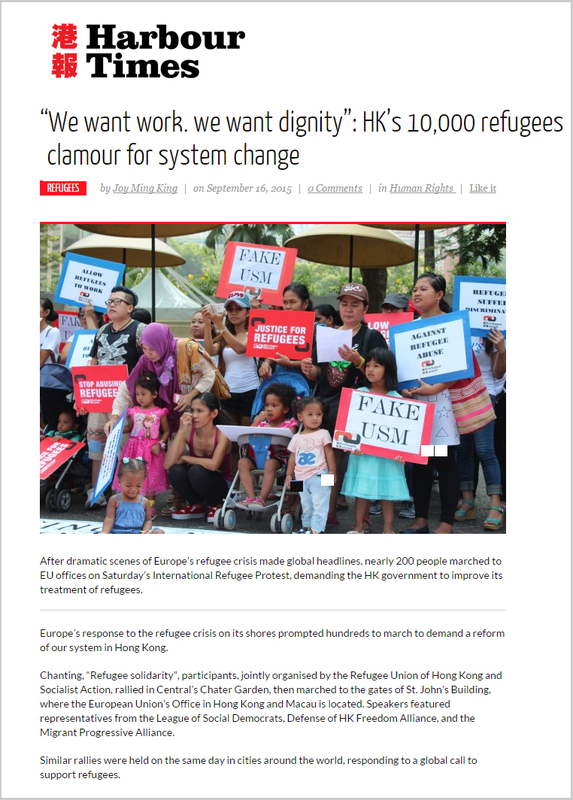 The plight of the refugees in Hong Kong, is the consequence of a system that isolates and leaves them in an endless waiting out of sight of the rest of the population in unsanitary slums. About 10,000 refugees live in of Hong Kong, mostly coming from Indian subcontinent, but also from Vietnam, Indonesia or Horn of Africa. 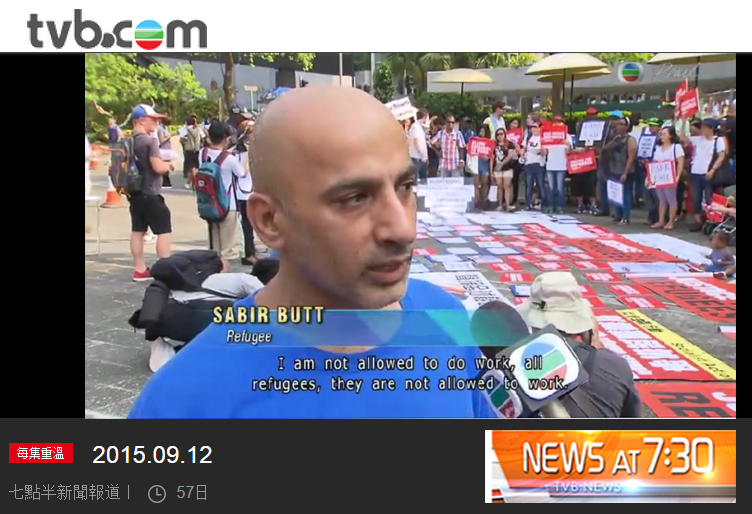 Most of them have fled persecution in their country, hoping to find refuge in Hong Kong. This city isn’t the haven they were hoping for. 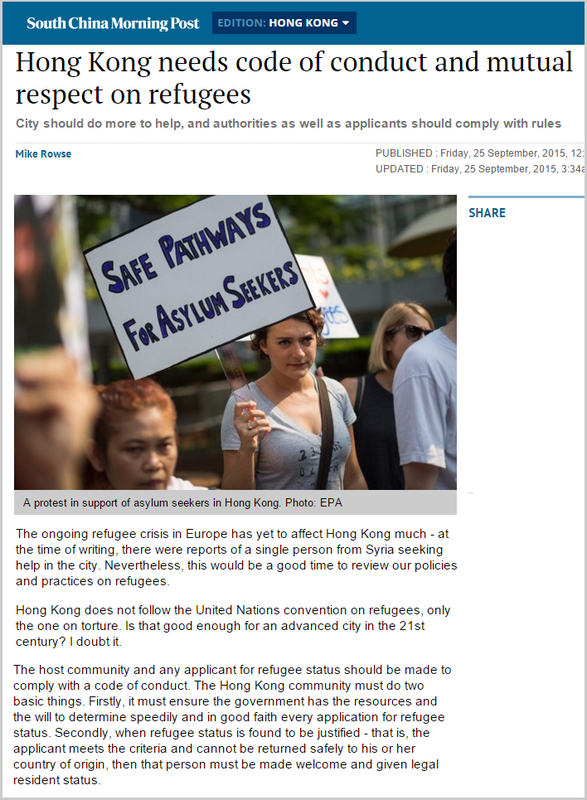 Hong Kong hasn’t signed the Geneva Convention and gives only a very small number of refugees status. 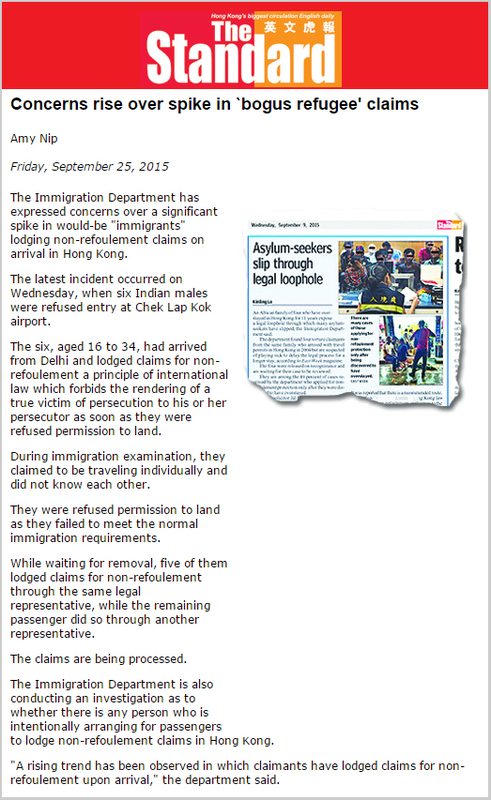 Upon their arrival in Hong Kong, refugees are registered as asylum seeker and their passports are confiscated. Normally, it takes three years to process their applications, but some are still waiting after eight years and they aren’t allow to work. 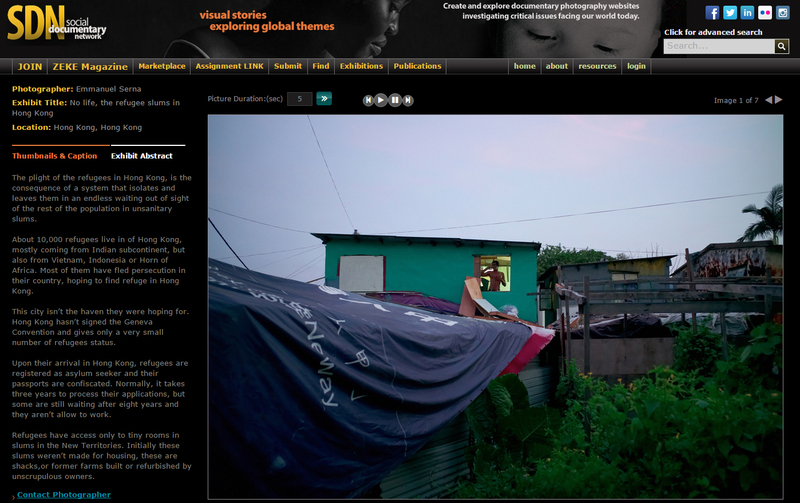 Refugees have access only to tiny rooms in slums in the New Territories. Initially these slums weren’t made for housing, these are shacks,or former farms built or refurbished by unscrupulous owners.